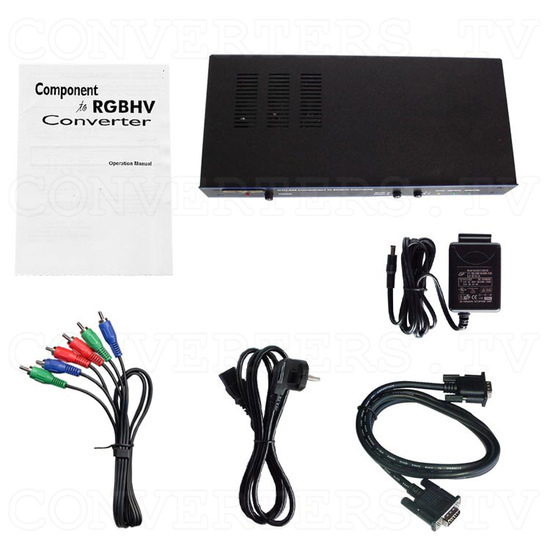 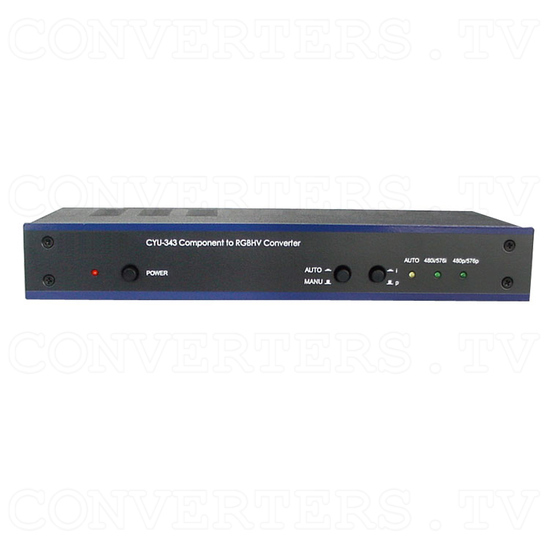 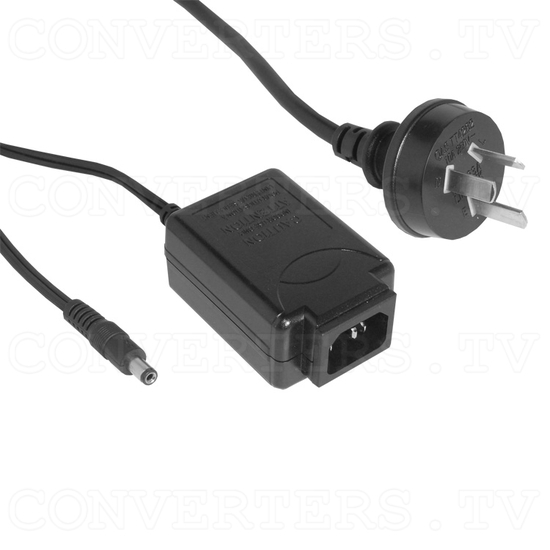 The Component to RGBHV Converter (CYU-343) will convert YCbCr 480i/576i (15Khz) and YPbPr 480p/576p (31Khz) to RGBHV for connection to a VGA monitor. 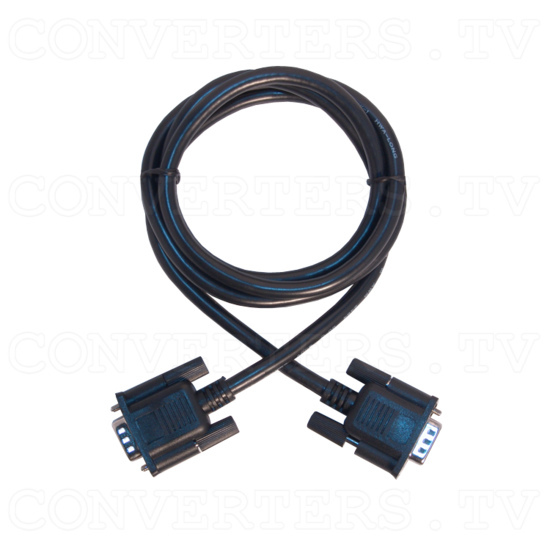 Useful for such applications as watching DVDs on a LCD/PC monitor. Also hooking up either a NTSC or PAL DVD Player to your TV you can improve picture quality. 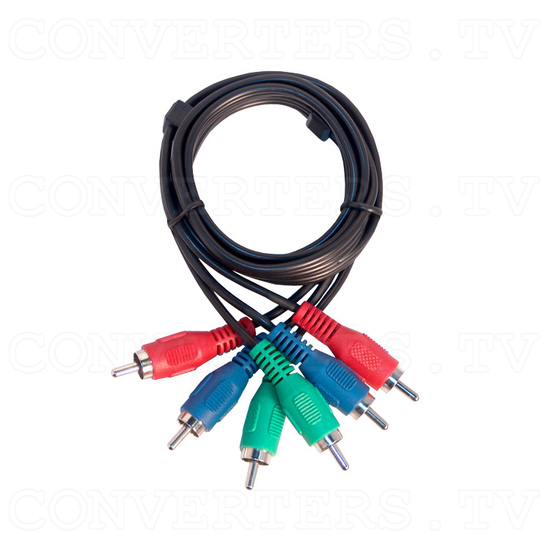 Useful for such applications as watching DVDs on a LCD/PC monitor. 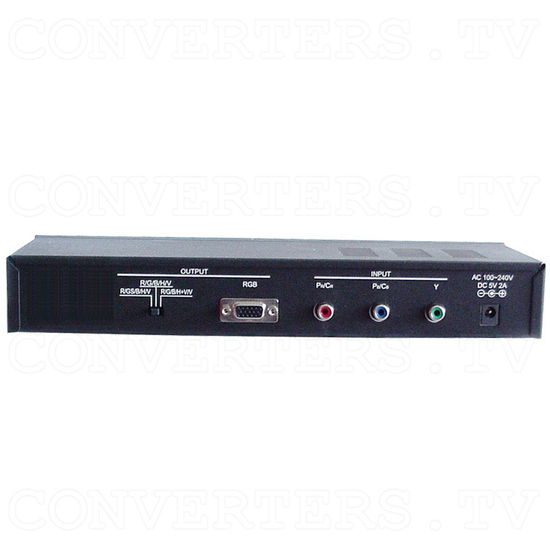 Also hooking up either a NTSC or PAL DVD Player to your TV you can improve picture quality. 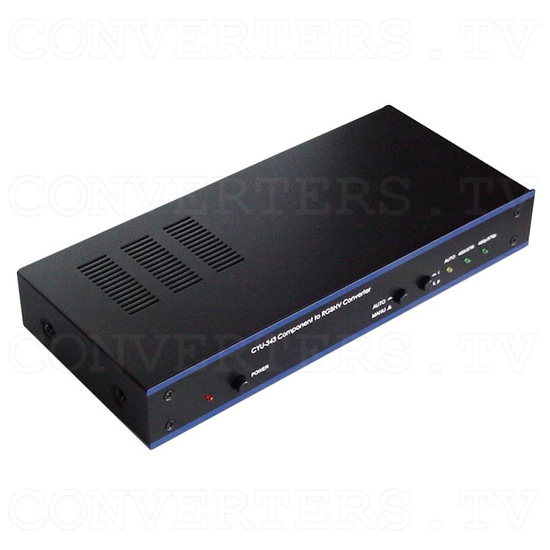 User can select either Auto or Manual signal detection.